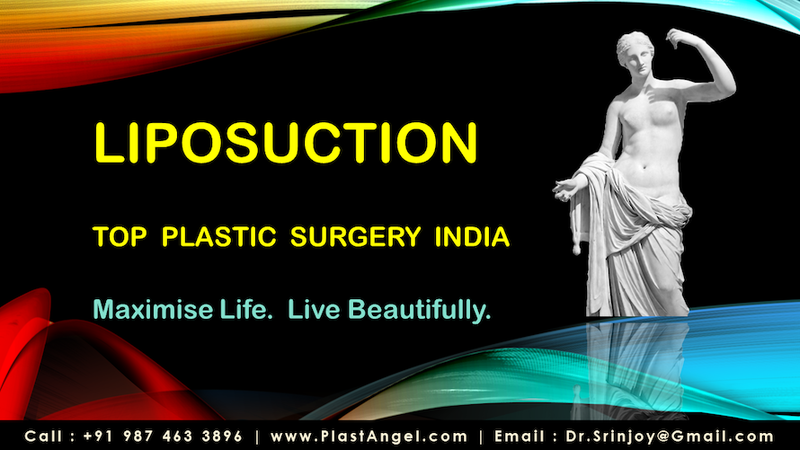 Welcome to an elite liposuction surgery information site for patients in Kolkata, West Bengal, India and all throughout the world! Harvard educated top plastic surgeon Dr. Srinjoy Saha offers a wide array of minimally invasive, sophisticated plastic surgery technologies for cosmetic surgery patients. As a patient you will receive individualised and customised treatment plan for best results, tailored to your specific plastic surgery need for liposuction.